Nestled deceptively close to the city, you’d never guess that Middle Park was one of the quietest and most friendly suburbs in the city. Flanked by Port Phillip Bay and Albert Park Lake, it’s a suburb that blends the best of Melbourne’s far-flung shires and trendy inner-city suburbs, holding on to a comforting, inviting village feel despite being just four kilometres from Flinders Street Station. There’s no reason to leave home, though; Middle Park boasts some of the city’s finest wining and dining, as well as a range of general and speciality stores alongside access to pristine golden beaches, meaning a meal, a day out or some of life’s necessities are never more than a short walk away. Middle Park is a quintessentially Melbourne suburb, home to some of the finest examples of Victorian and Edwardian terraced housing in the country. Always sought after, many of these homes are survivors from the Gold Rush era, making them not just works of art but cherished antiques. Middle Park in general is a suburb in high demand, with listed homes receiving sometimes as many as six times the state average number of visitors. Strict heritage conservation and small supply mean that the median property price stays high – roughly $2 million for homes and more than $725,000 for units. Commerce in Middle Park is centred on the Armstrong Street village, home to some of the city’s trendiest bars, restaurants and cafés as well as numerous fashion boutiques and homewares stores. 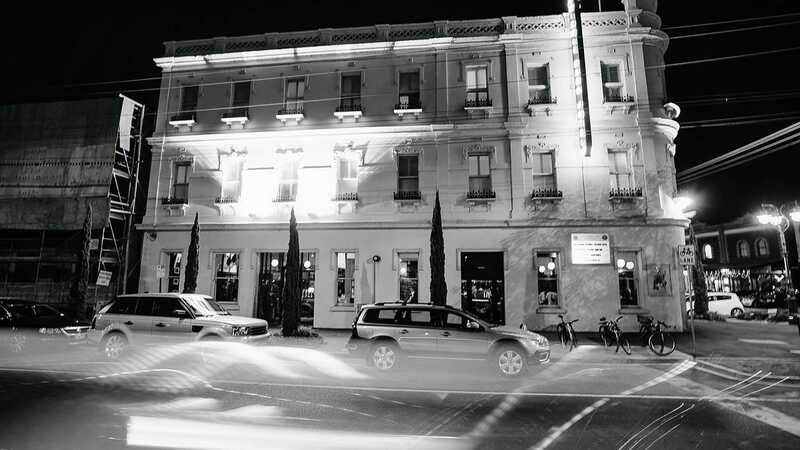 The beautifully restored Middle Park Hotel looks out from the corner Armstrong Street and Canterbury Rd towards Albert Park Lake, and has been trading continuously since 1889, perfect for a drink or a delicious counter meal. Middle Park is a great place to keep fit. Bordering Albert Park and Melbourne Sports & Aquatic Centre, a swim in the Bay or a run or a ride around the lake is never far away. It’s central location also makes it the perfect gateway to a night in town or in bustling St Kilda. Middle Park is a young town – more than a third of all people in the suburb are under the age of 24. If you’re considering starting a family or are a young person yourself, rest assured that you or your child will be catered for with a range of youth-friendly activities and venues. That said, it’s sedate pace and foot-traffic and public transport friendly layout mean that seniors will find much to love in the suburb. Whether you’re just starting out are looking to settle down, we’re certain you’ll love Middle Park.